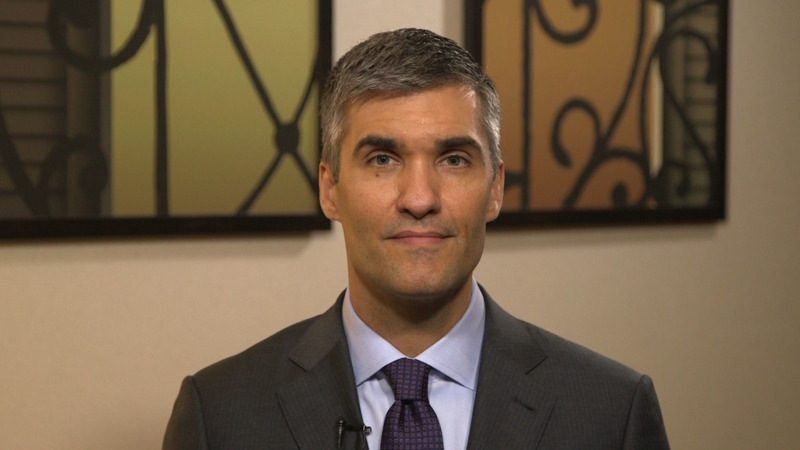 J. William Harbour, MD, highlights the use of next-generation deep DNA sequencing in understanding the initiation and progression of uveal melanoma. Dr. Harbour notes that gene expression profiling continues to be the most accurate risk predictor for metastasis. He also discusses how clinicians can assign a specific mutation to each patient’s gene expression profile, potentially leading to better understanding of the evolution of these individual mutations. Who, What, Where, and When? Should We Still Be Doing DSAEK? This program is not affiliated with the official program of AAO 2017.